Western media outlets are seeking to tarnish the image of Syrian President Bashar Assad, who is "a good person", Lamak Kuder, chairman of the Syrian Students Union in Serbia, told Sputnik. In an interview with Sputnik's Serbian edition, Lamak Kuder, chairman of the Syrian Students Union in Serbia, reproached Western media outlets for their repeated attempts to demonize Syrian President Bashar Assad. At the beginning of the interview, Kuder said that he had never imagined that Syria would ever become embroiled in a civil war, adding that he could have envisioned it happening in any country except his. "Our country has always been open to receiving representatives of different nations and religions. And we all were shocked with what has happened. 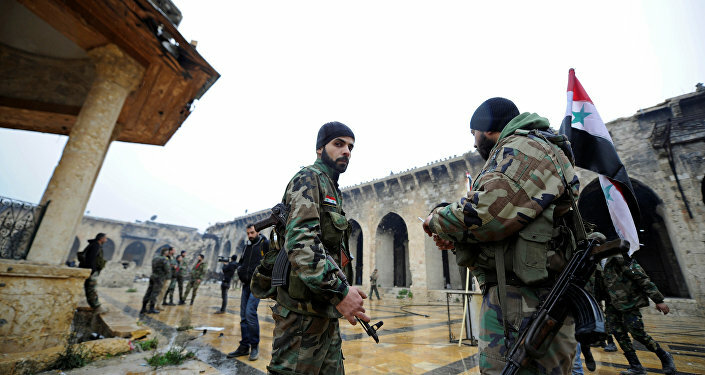 The West brilliantly orchestrated everything, and the [Syrian] conflict has started," Kuder said. In this regard, he specifically underscored the Western media's role in fueling the conflict, citing such news networks as the BBC, CNN, Al Jazeera and Al Arabiya, which he said "were much more luxurious than our state TV" and which "have created a new picture of Syria." "At first I believed them but one day I realized that all this was a lie. They prompted ordinary people to take to the streets so as to put pressure on the authorities. Just two percent of the population participated in the protests, but the media reported about the crowds. And then the process of arming these people began," Kuder said. He also touched upon the liberation of Aleppo from terrorists, describing this northern Syrian city as "the heart of Syria, both from an economic and any other point of view." "A week ago our army, with the help of Russia and Iran, liberated Aleppo. Everyone was so happy as if during a grand wedding that was being celebrated across Syria," he added. In this vein, he also recalled that there hadn't been any protests in Aleppo for three years when terrorists entered the city and held its citizens hostage. Asked about his thoughts on Bashar Assad, Kuder pointed to the Western media's incessant efforts to demonize the Syrian President. "Syria's President Bashar Assad is a man whose image differs from what is painted by the West. I think he is a good man, and if he had not enjoyed the support of the majority of the population, he would not have been president," he pointed out. Kuder recalled that Assad was a friend of Jacques Chirac, but then Chirac turned on him. He said that "Assad was also a friend of the entire Europe" until the situation drastically changed. 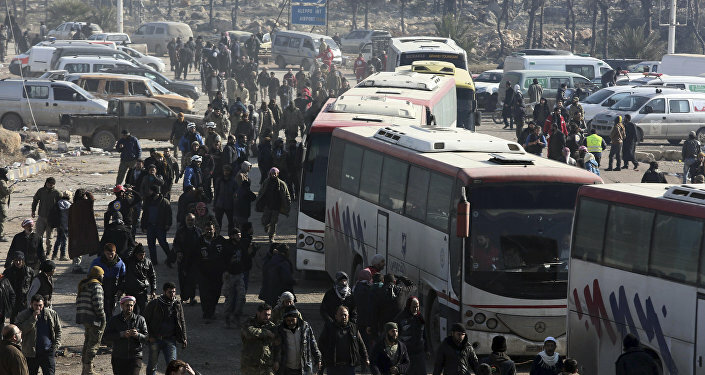 "The Western media uses a biased approach to covering the situation in Syria. I admit that we should need more democracy, but President Assad was quick to launch reforms which were opposed by Western countries. We were accused of allegedly helping the terrorists," according to Kuder. "We were told that Syria must change, but we were not allowed to do it all by ourselves," he concluded.